I hope this letter finds you well and excited for the upcoming Thanksgiving break. It’s a great time to take a breath, escape work, and spend time with family and friends. The time away also provides an opportunity for all of us to reflect on how fortunate we are to study and work in such a vibrant learning community. Our students work very hard and their efforts should never be overlooked. Perhaps during this Thanksgiving break, we should make sure to give them the opportunity to share their dreams and optimistic thoughts. Our young adults are indeed the most valuable resources we have and it’s important that we listen to their perspectives and points of view. It’s a reminder that all opinions do matter. Here at Medfield HS, the discussions we’ve had with students regarding this past presidential election have extended beyond our Social Studies classrooms. It’s clear that our students appeared aware of the policies that shaped each of the candidates (perhaps more aware than ever before). It was also evident that the results of this past election struck a chord with many. As is sometimes the case, teachers are challenged with events that take place outside of the school and certainly this past election provided moments when we had to check our own political beliefs at the door. As a staff, we’ve had many discussions regarding our roles as this campaign began to enter its final stages over the past few months. We challenged our students to take the time to become well-informed before forming opinions, which has become difficult in this age of social media where information posted is not always accurate. We will continue to emphasize how important it is to listen respectfully to others who may have differing views – something that was not always evident throughout the presidential campaign. Over the past two weeks, there have been reports of incidences involving hateful comments in schools across the country and in neighboring communities. In our discussions with students, we’ve reminded them that comments that demean, insult or threaten individuals or groups of people, no matter their race, gender, religious beliefs or sexual orientation, will not be tolerated. I know you will join us in standing up to such divisive behavior. 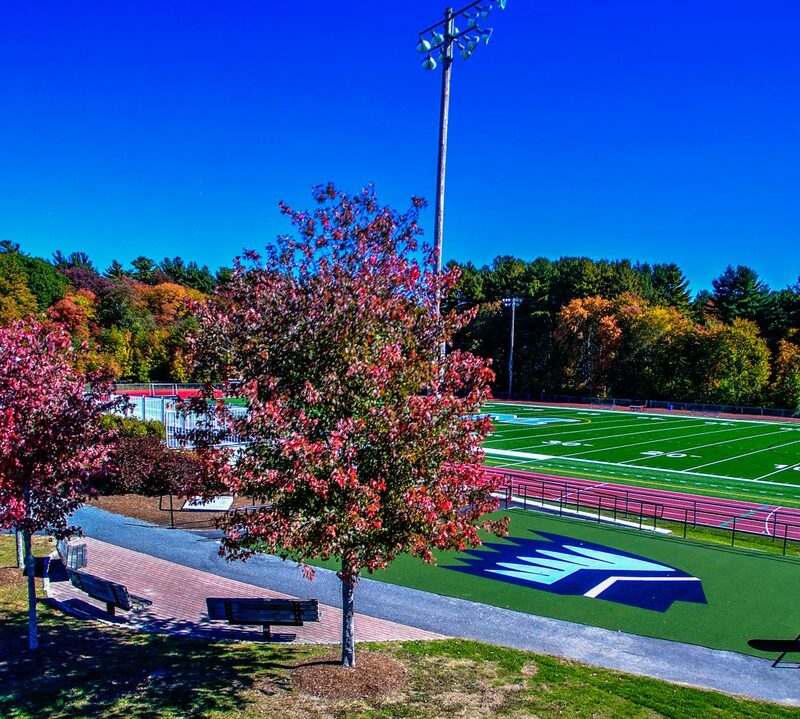 As we move forward, I share the words of Winston Churchill who once wrote, “A pessimist sees the difficulty in every opportunity; an optimist sees the opportunity in every difficulty.” At Medfield HS, we will continue to hold our core values close to heart. Those values include Respect, Honesty and Integrity. Tomorrow we will hold our annual pep rally. This event will highlight school spirit and provide our students the opportunity to demonstrate their Warrior pride. This year’s theme is Community, and many student groups and special guests will be well-represented. I want to offer a big thank you to our Student Council for all their hard work in preparing for this event. As a staff, we’ve decided that this weekend will be a No Homework weekend (AP classes are excluded). I do hope this short break provides an opportunity to relax and recharge as we head into December. I want to sincerely wish you and your family a wonderful Thanksgiving, and for those of you traveling, please do so safely.